SEO or Search Engine Optimization, simply put, is the process of taking a website to the top of a search engine results page. 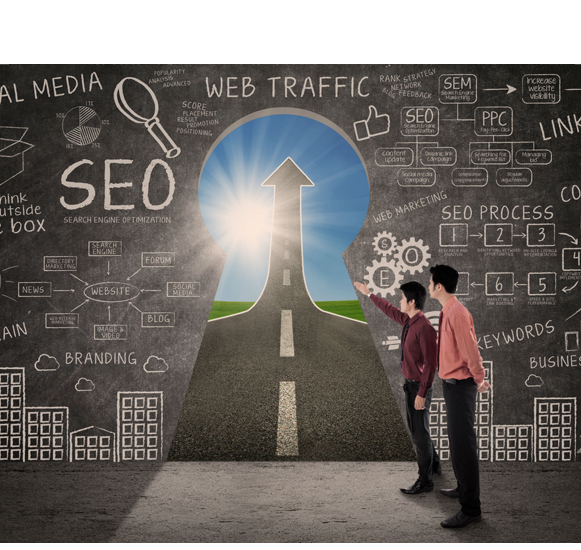 The active optimization of a website on both internal aspects (On Page SEO) as well as external aspects (Off Page SEO) improves the credibility and influence of a website, thus driving positive results from the search engines. This in turn, improves the website ranking and generates more traffic to the website. Optimizing a web page as per the search engine guidelines can vary greatly; where some want their focus to be on the local market, others would like to go global. Consequently, it calls for a proper SEO plan and execution strategy. Our SEO training course will guide you how to implement the best SEO practice for a website, right from the initial planning phase to the recurrent performance tracking and updating. Digital marketing is the marketing technique that makes full use of the scope of internet and technology for the purpose of advertising or promoting a particular product or service online. The term “digital marketing” is also referred to as internet marketing or web marketing or online marketing. img Internet and its related services have become so popular among common folks that digital marketing has nowadays become one of the most preferred marketing strategies. Zaliyo Technologies is Kerala’s first ever digital marketing institute. We offer a wide spectrum of digital marketing service like SEO, PPC, Google Analytics, Social media promotion, online branding and a lot more. We offer digital marketing training as a whole package that includes all the above-mentioned marketing strategies and at the same time are ready to provide separate training classes for each. 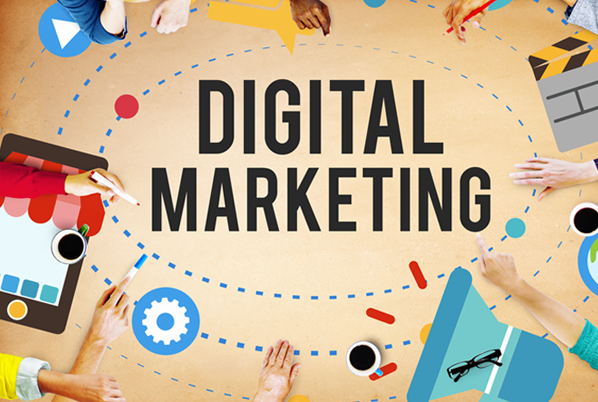 Depending upon the individual’s knowledge and experience in the field of digital marketing, we are ready to offer basic and advanced lessons.